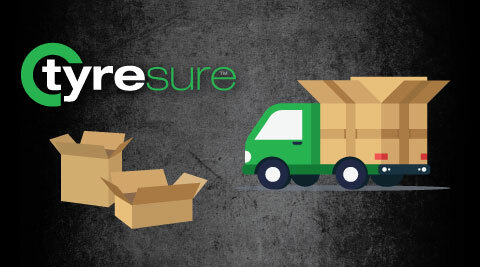 As we are approaching the end of 2018, Tyresure would like to notify our customers about some changes to our delivery schedule in the coming weeks. Please send all orders before these dates to ensure the delivery goes out on the same day with the last shipment. We will be able to begin processing and shipping orders again in the new year from Wednesday 2nd January 2019. We would like to thank you for your business this year, and we look forward to supporting you further in 2019. Wishing you and all your colleagues an enjoyable Christmas season! *Palletised shipment dates may vary. Please contact your sales advisor for more information.